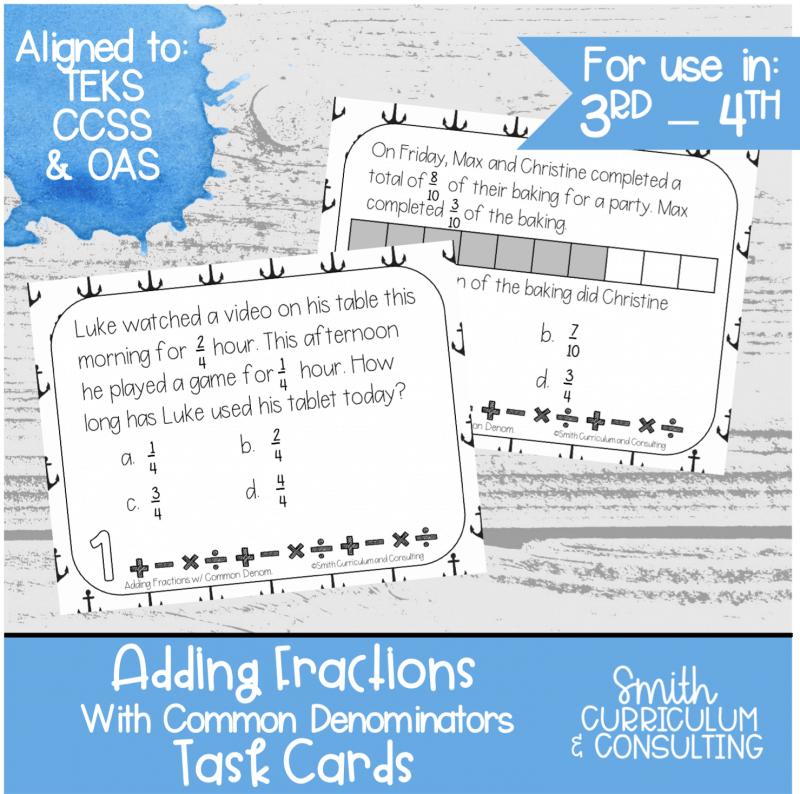 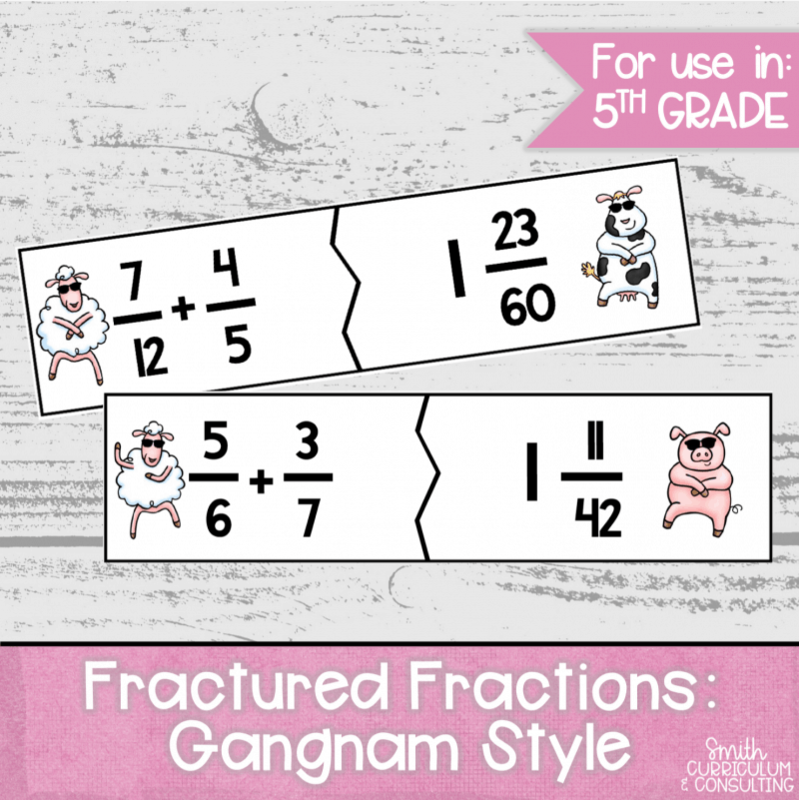 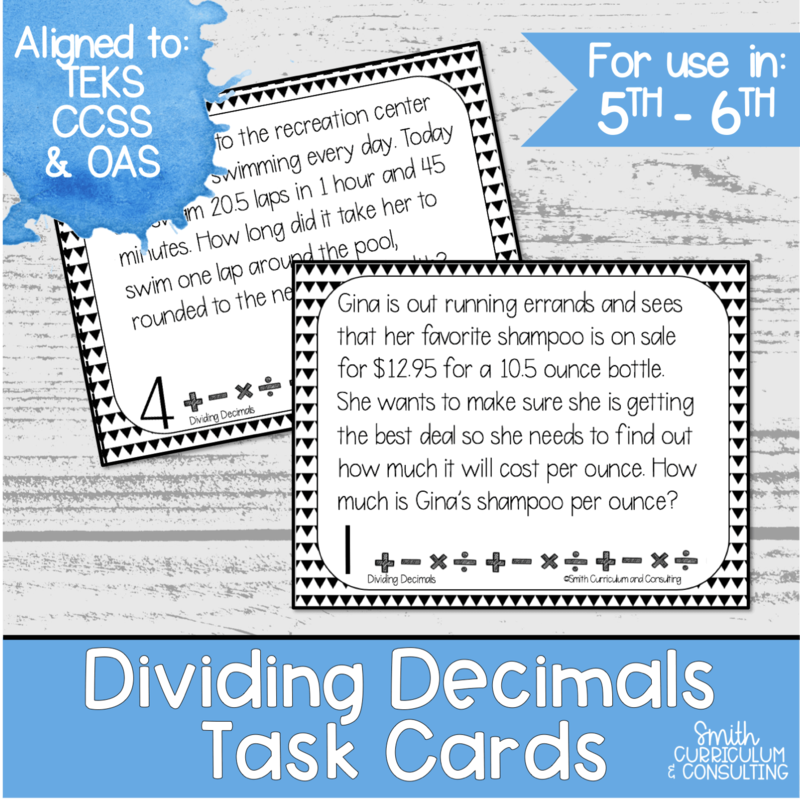 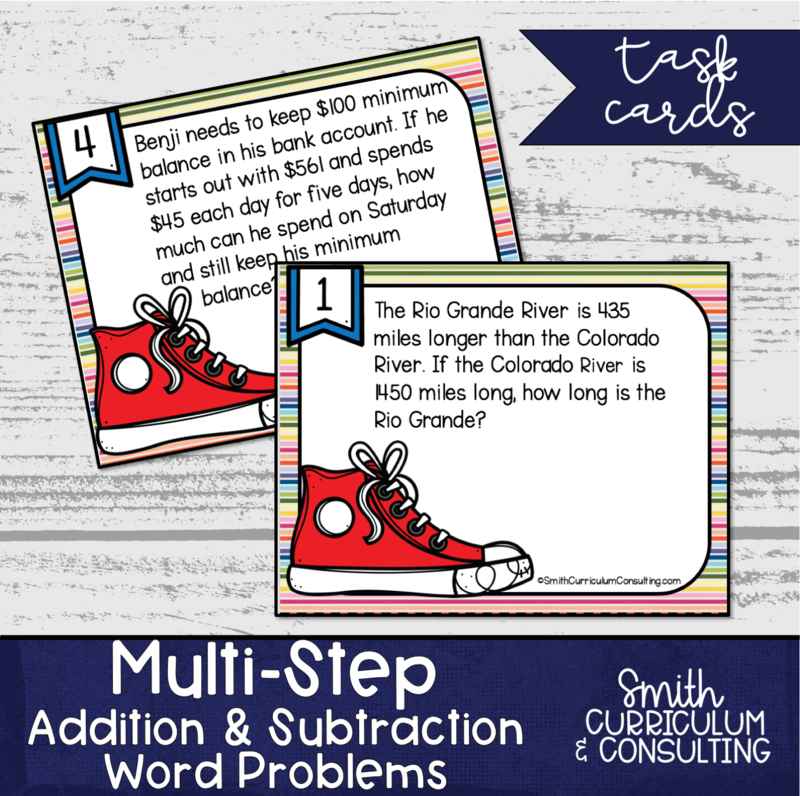 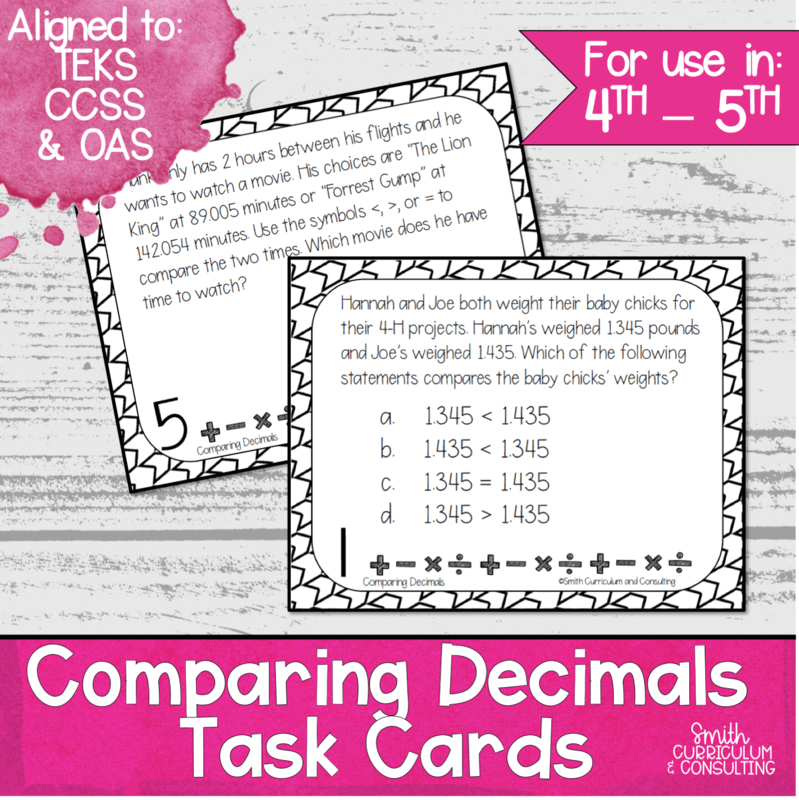 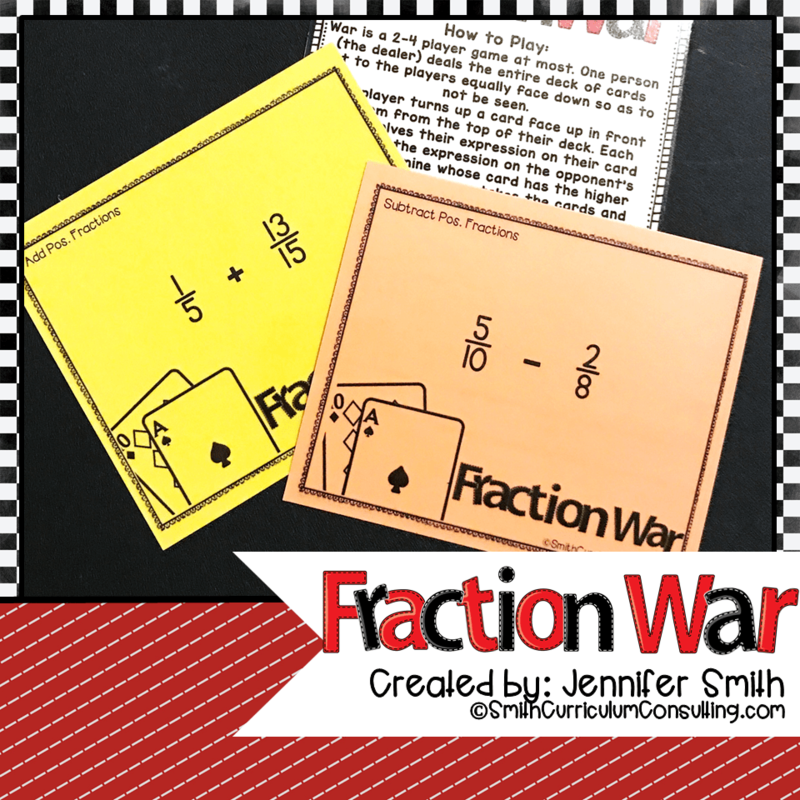 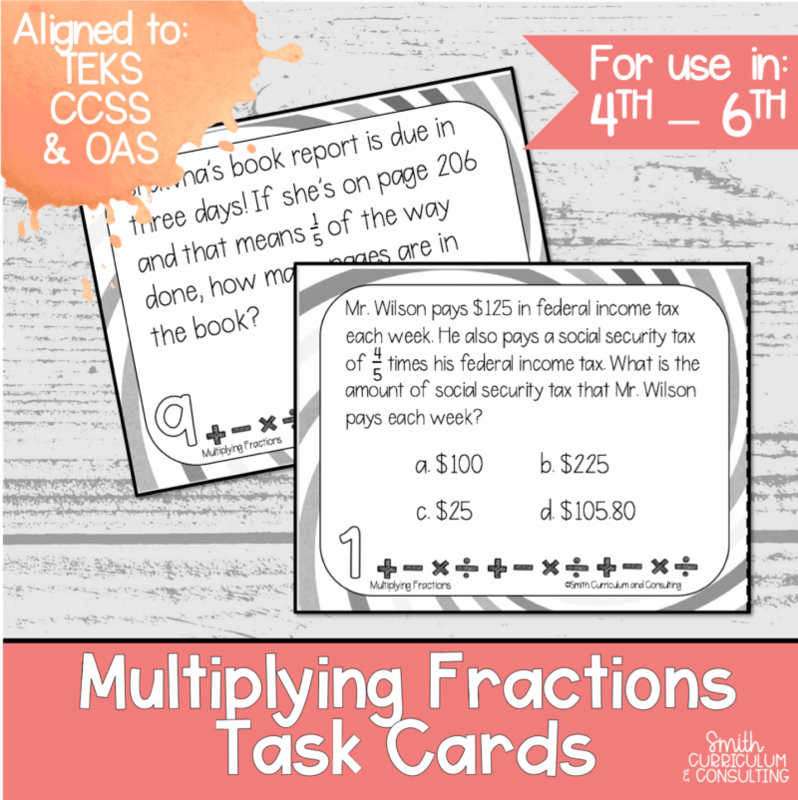 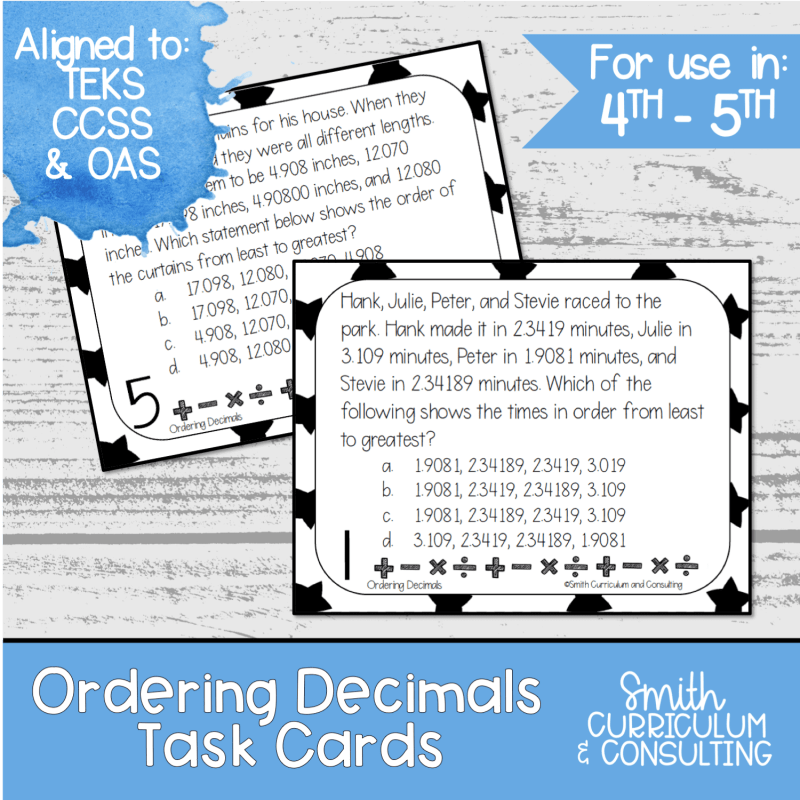 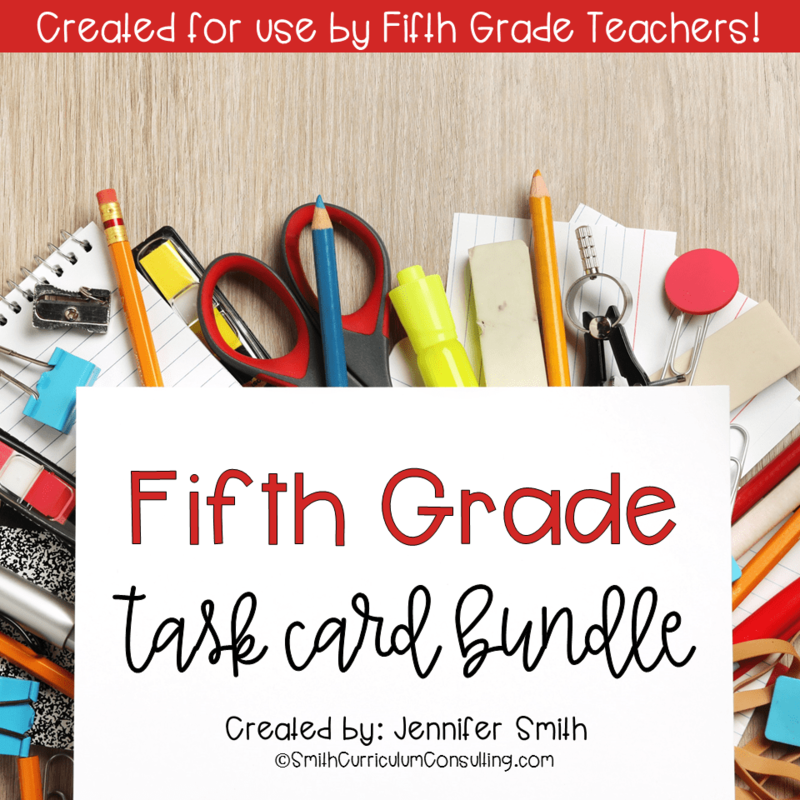 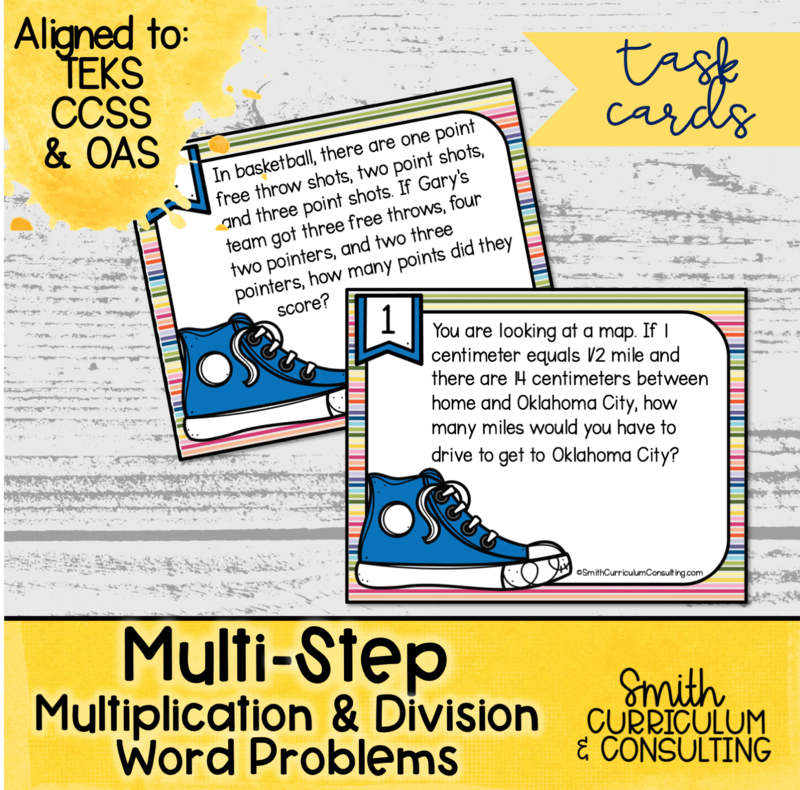 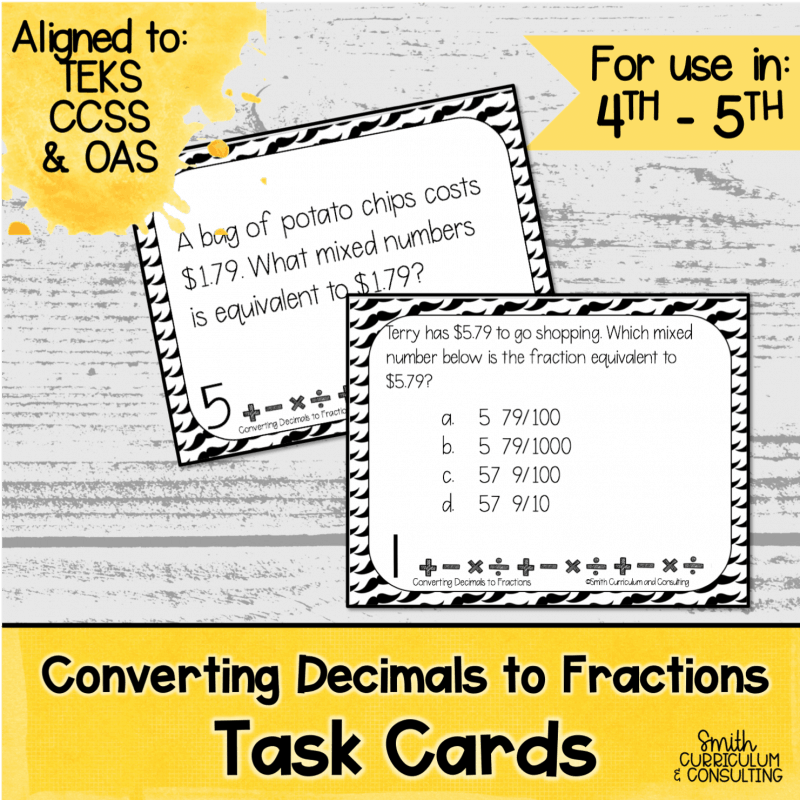 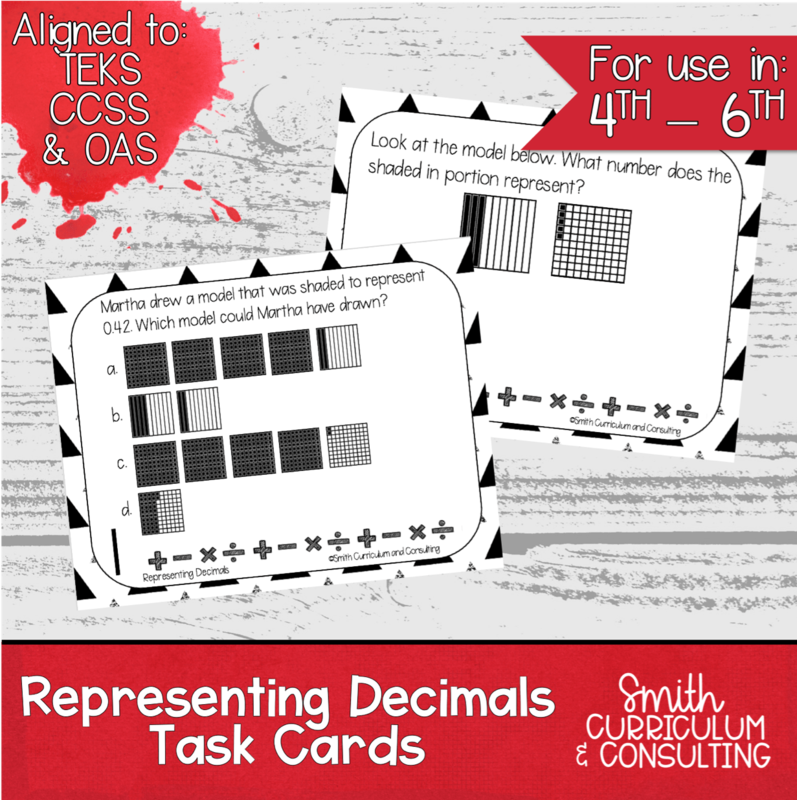 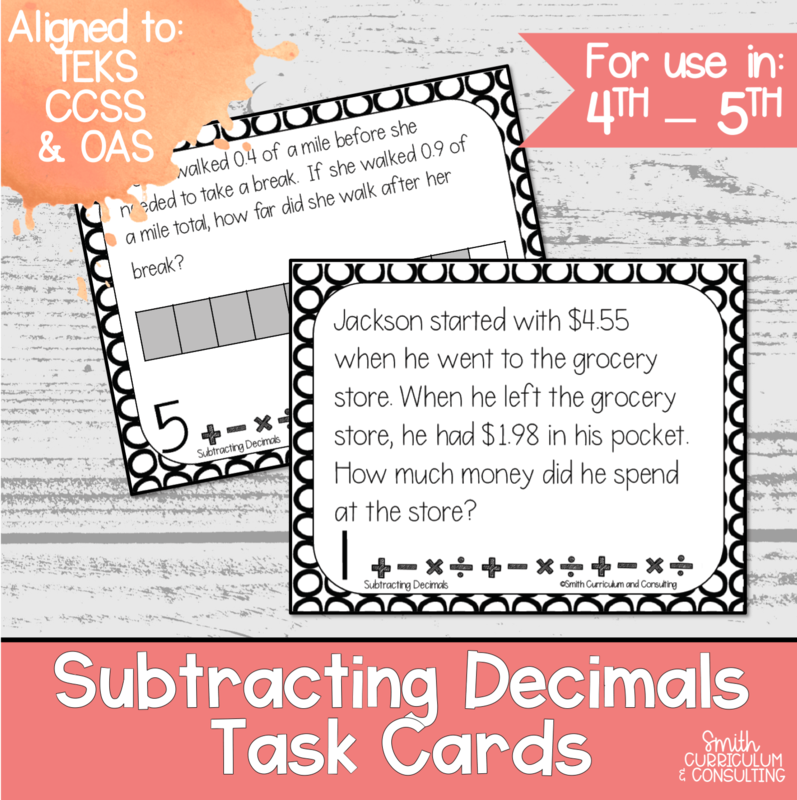 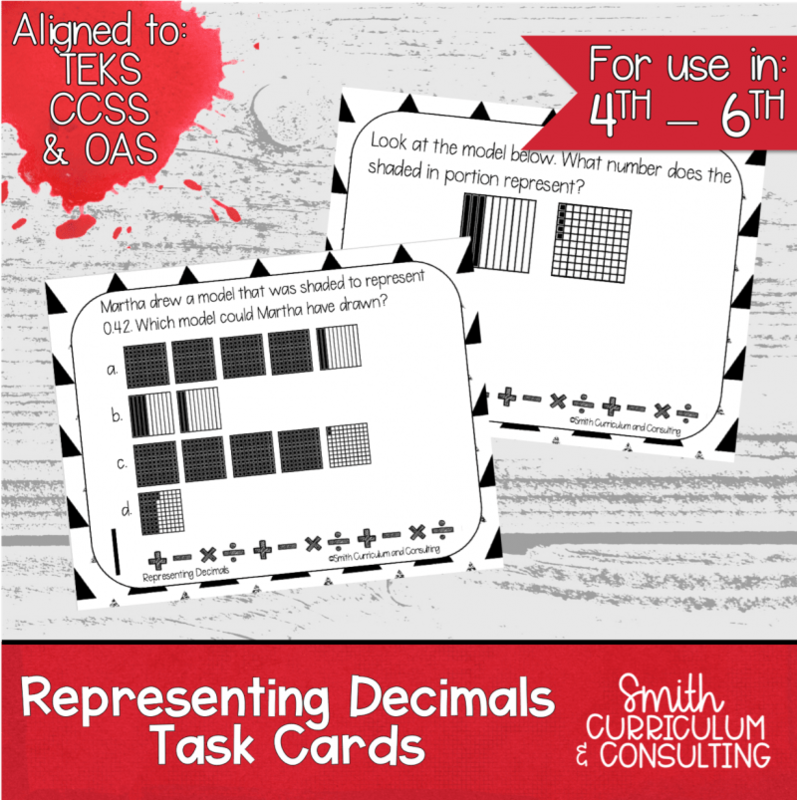 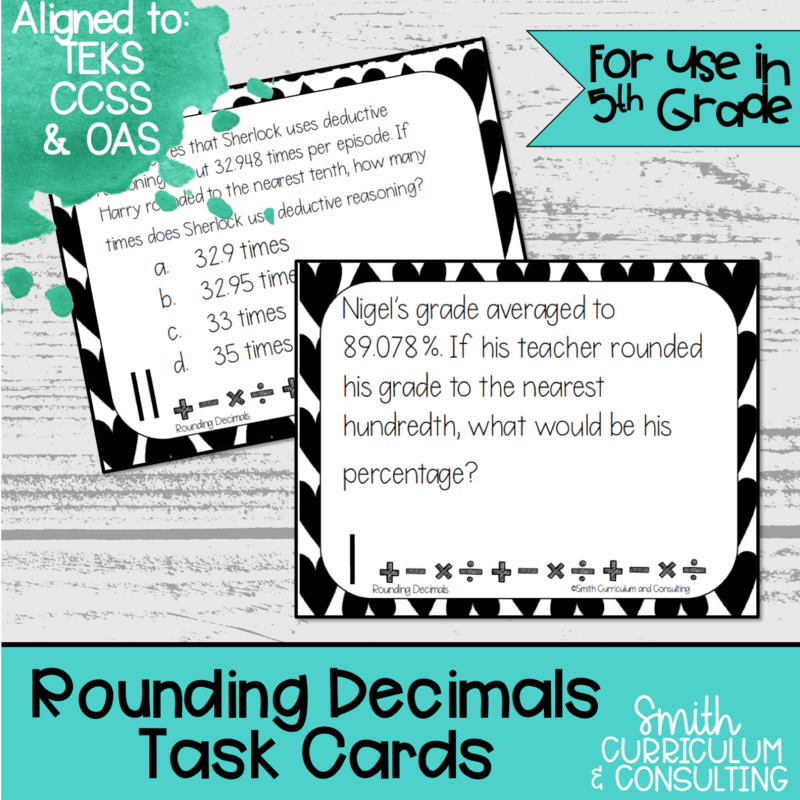 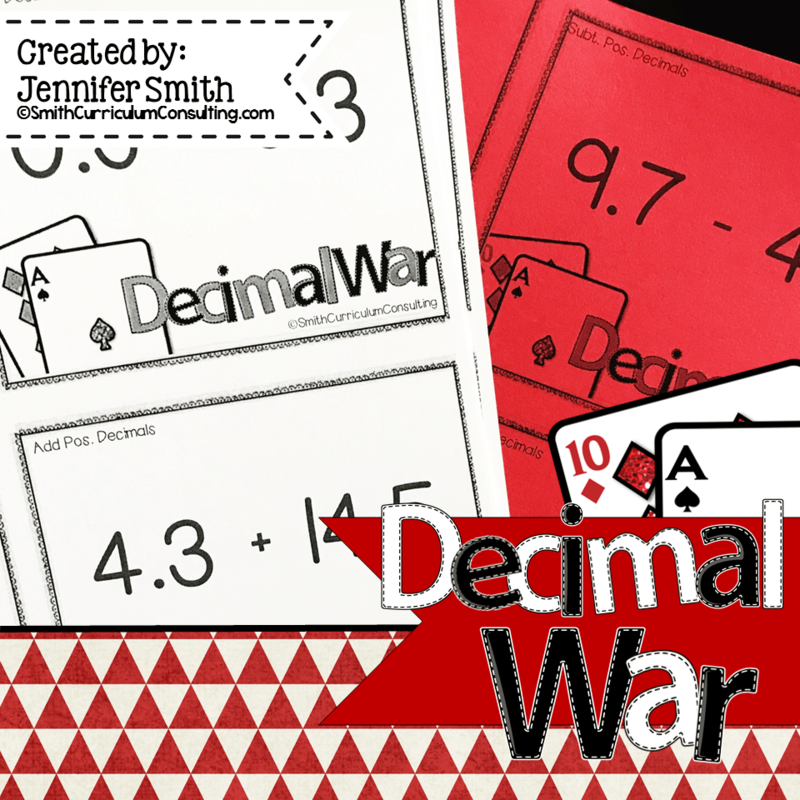 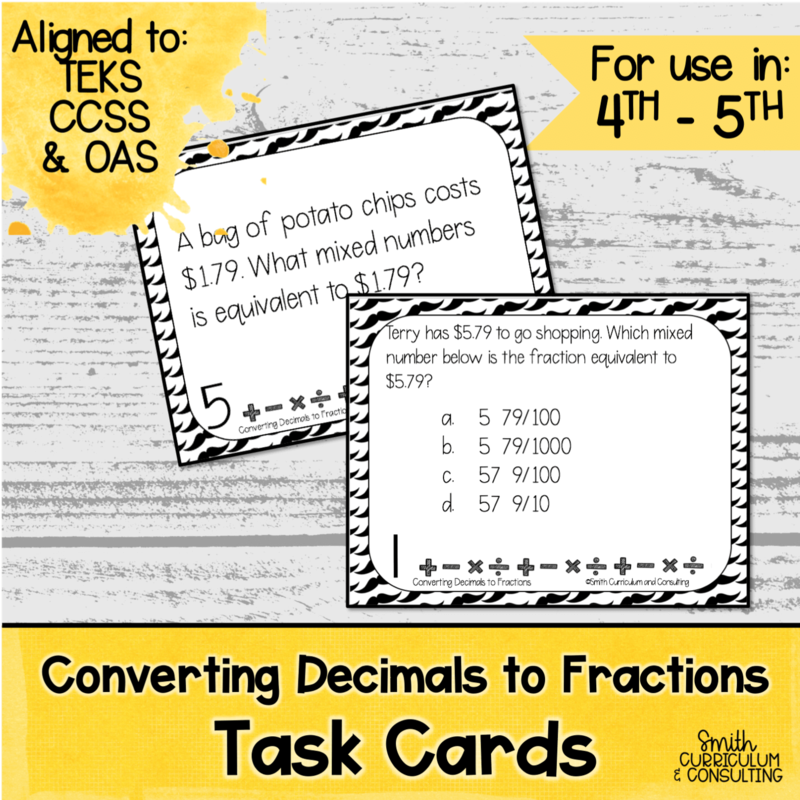 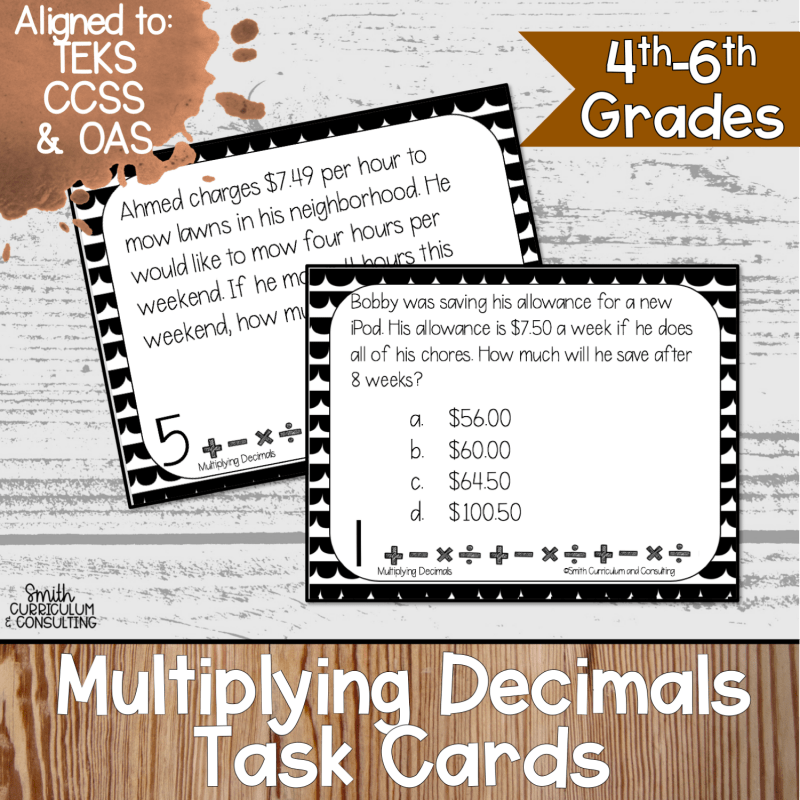 Bundle of over 500 Math Task Cards for Fifth Grade covering many aspects now and in the future. 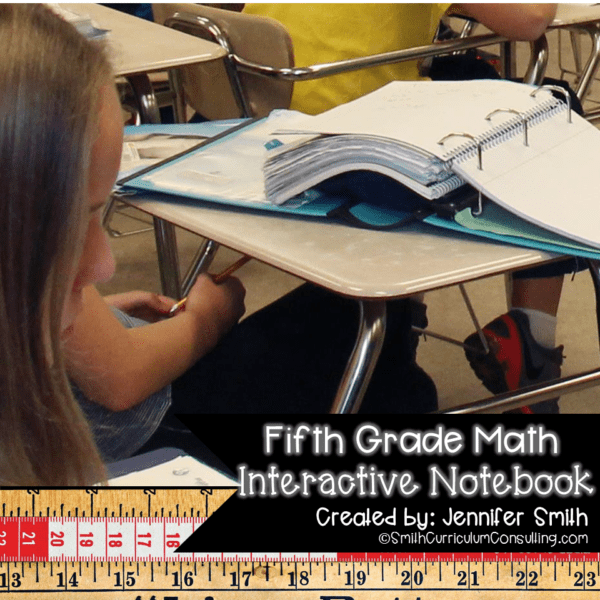 Everything you need for 5th Grade Math Interactive Learning all in one HUGE BUNDLE just for you! 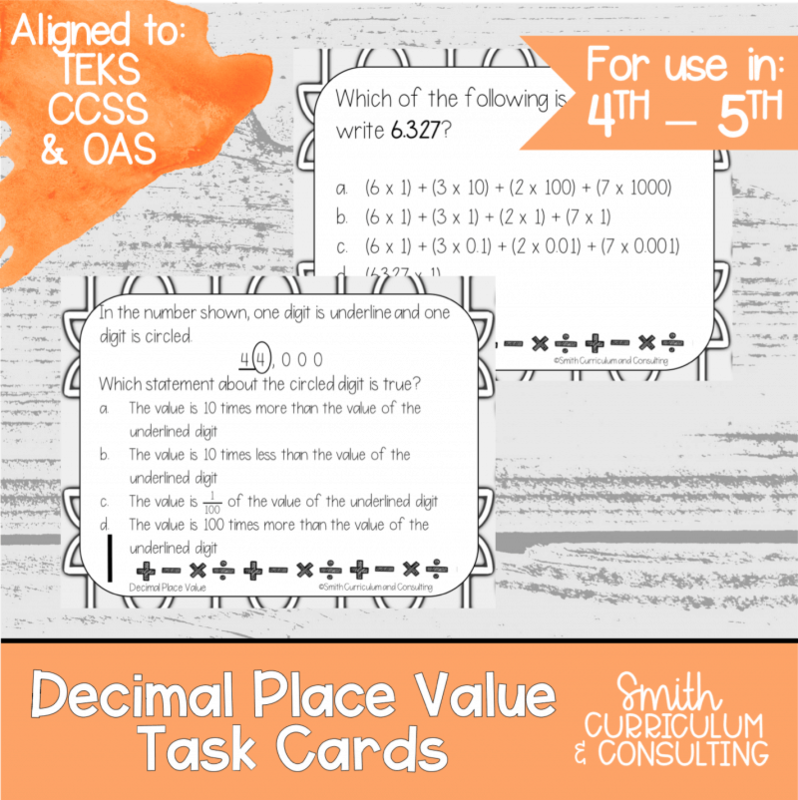 What Do You GNOME about Place Value? 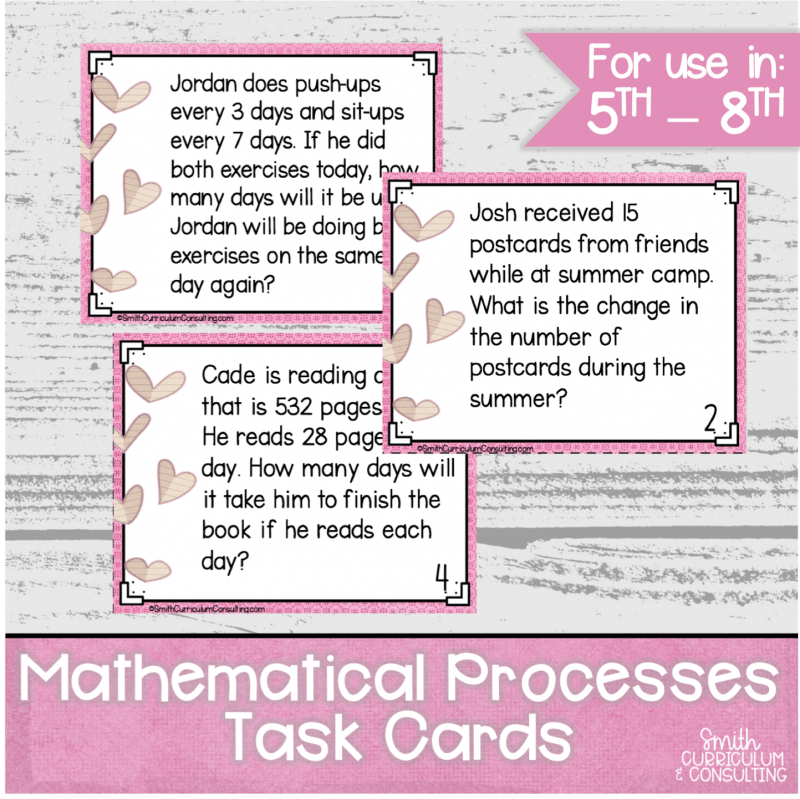 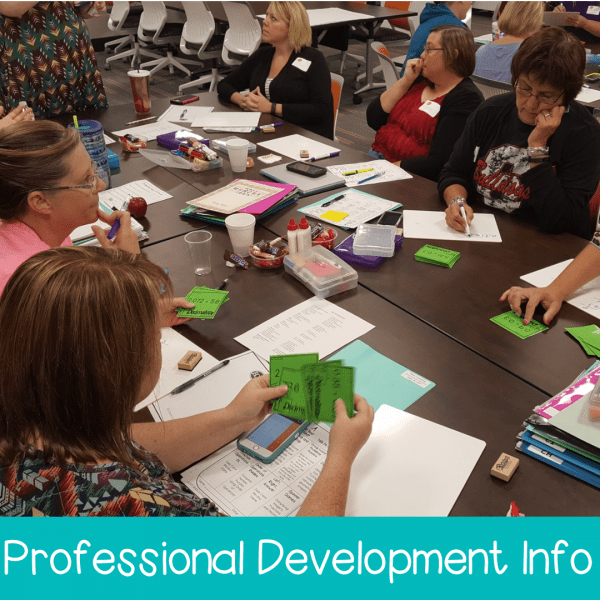 as well as any additional resources that are created in the FUTURE and aligned to 5th Grade Math Standards. 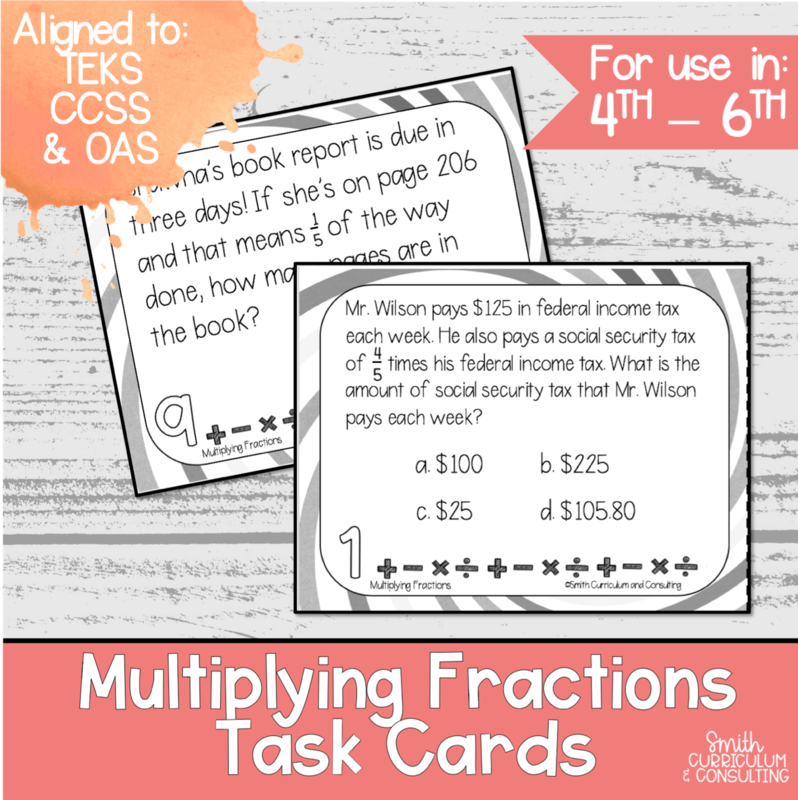 Love all the task cards. 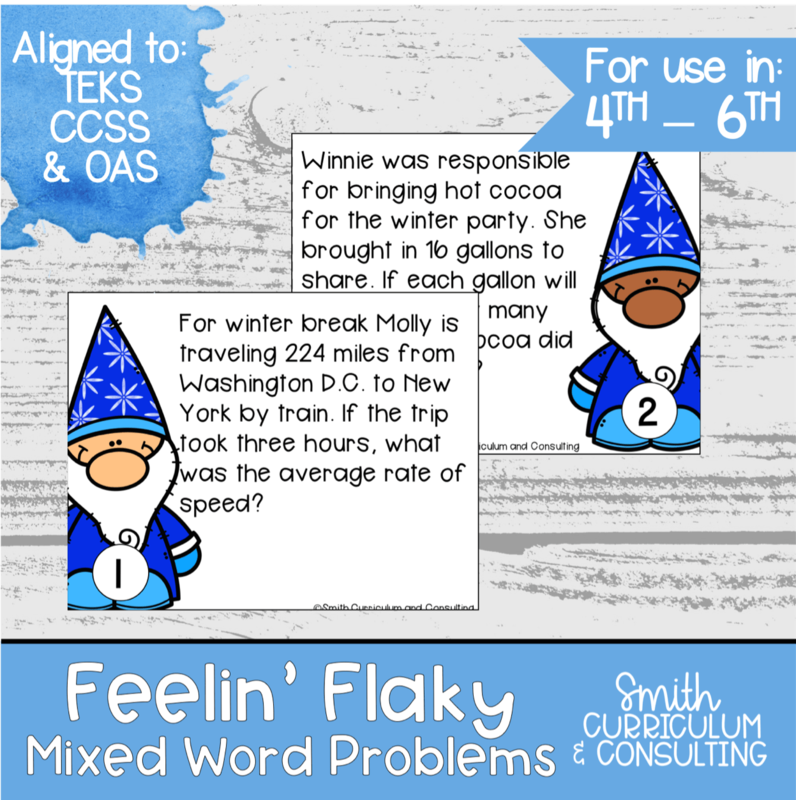 They are great for review. Also a great activity for the kids on the days that I’m out! 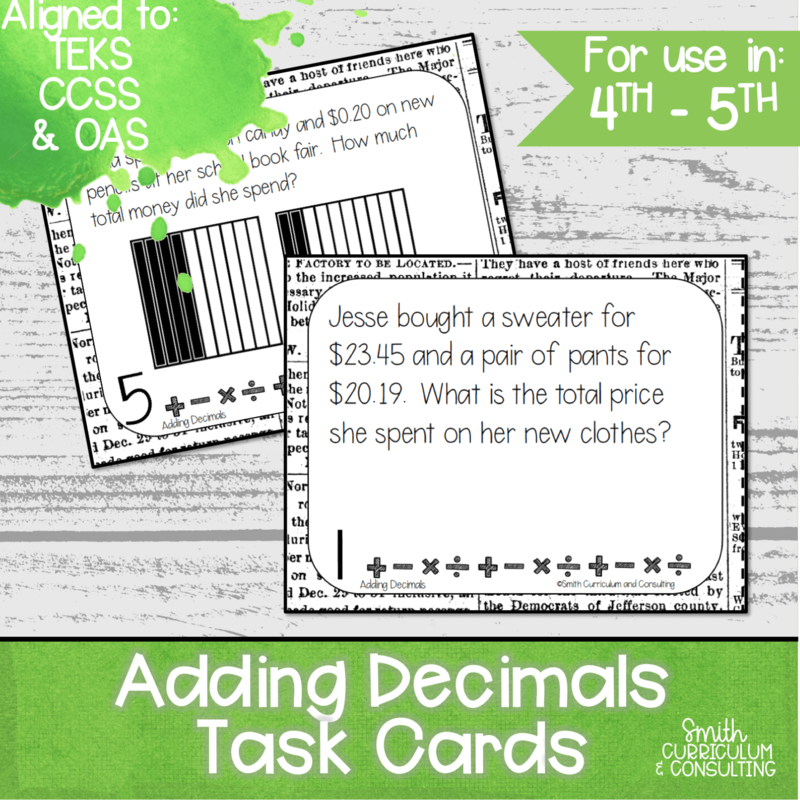 Love getting updates with new sets!